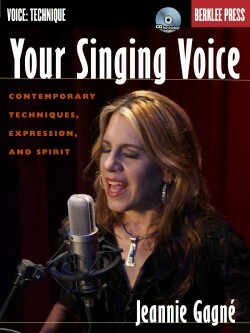 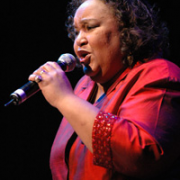 Sing with more power and passion under the guidance of Donna McElroy, Berklee Professor, GRAMMY® nominee, Dove Award winner, and vocalist on multiple gold and platinum records. 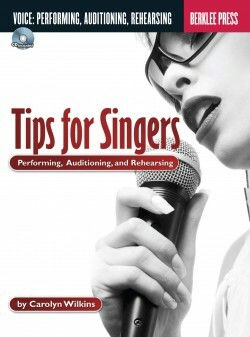 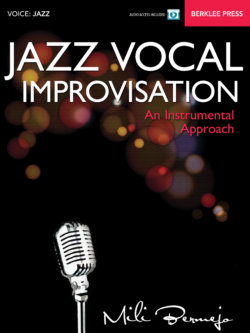 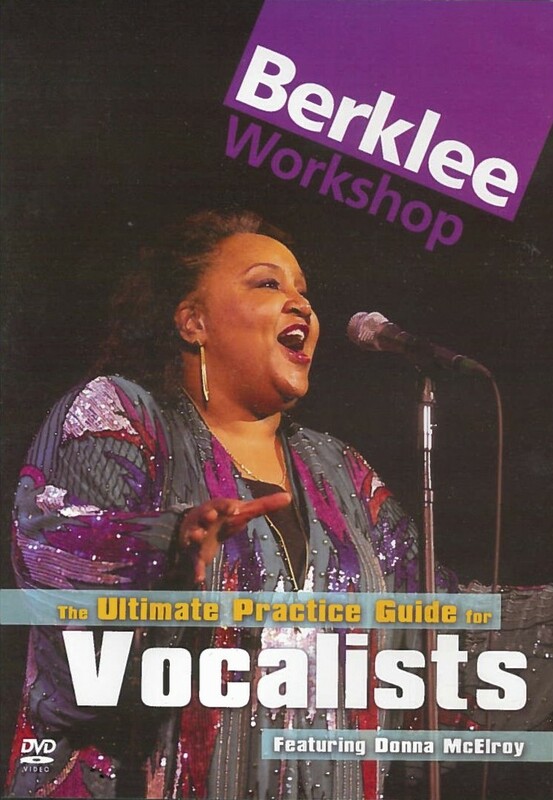 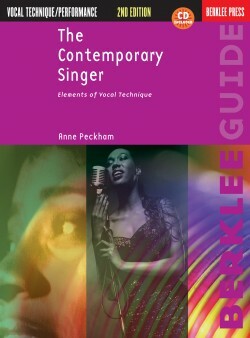 In this Berklee Workshop, McElroy shows you how to use the whole body to become the best singer you can be. 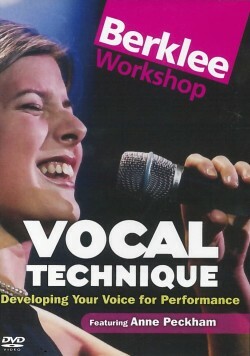 See her work with a vocal student one on one, demonstrating how to use different muscle groups to increase vocal strength and endurance. 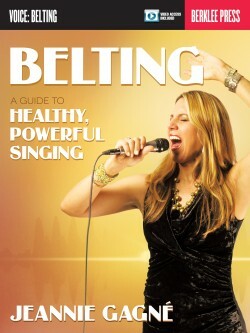 She also provides lifestyle tips and simple everyday exercises to help you cultivate and protect the source of your vocal power — and sing with more freedom, force and stamina.